LONDON (Reuters) - Britain's markets watchdog said on Tuesday it had fined Swiss bank UBS a record 27.6 million pounds for failing to report 136 million transactions properly for nearly a decade in a repeat offence. "If firms cannot report their transactions accurately, fundamental risks arise, including the risk that market abuse may be hidden," said Mark Steward, the FCA's executive director of enforcement. UBS said on Tuesday it was pleased to have resolved what it called a "legacy matter", which is was fully provisioned for. 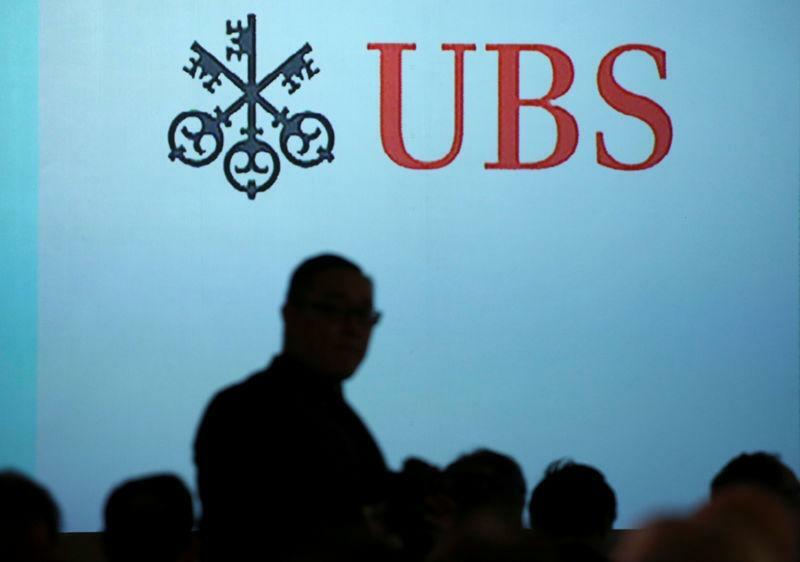 "Although there was never any impact on clients, investors or market users the bank has made significant investments to enhance its transaction reporting systems and controls," UBS said in a statement. By agreeing to a speedy settlement, UBS qualified for a 30 percent discount, thereby avoiding a bigger fine of 39.4 million pounds. UBS is the 13th financial firm to be fined for transaction reporting failures under EU rules that came into force in 2007.